More than 20 foreign customers which have cooperated with our company for more than 3 years. Small MOQ, helping you to cooperate with our company step by step. Warranty: 2 years warranty, as soon as we confirm the defective products,we will give new ones to customers in the following order. Fast delivery time: We will keep stock for some quantity of products; For sample orders, we can send out the products as soon as we get the payment; For big orders, usually the delivery time is within 7 working days; OEM and ODM orders, within 15 working days. Solving the problems for customers directly. 7. 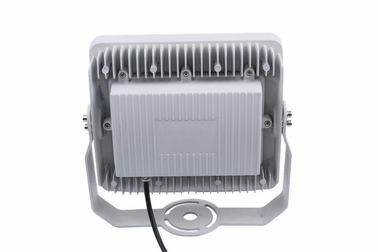 After you buy this product, we will provide you with attentive after-sales service. 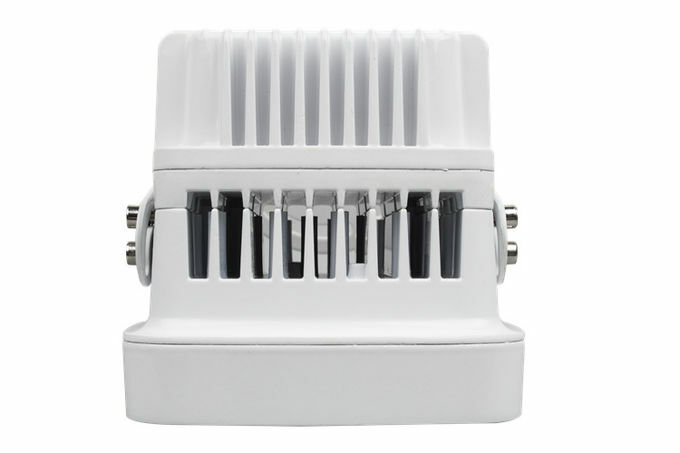 Our engineers will carefully guide the installation and usage for you. That will includes connection of the controller and the light, and also the control software. 2. Q: Do you support OEM & ODM? 3. Q: Can you print our company label and stick it to the product for me? 4. Q: How long is the delivery time? OEM and ODM orders, within 15 working days. 5. What certificates do your factory have? 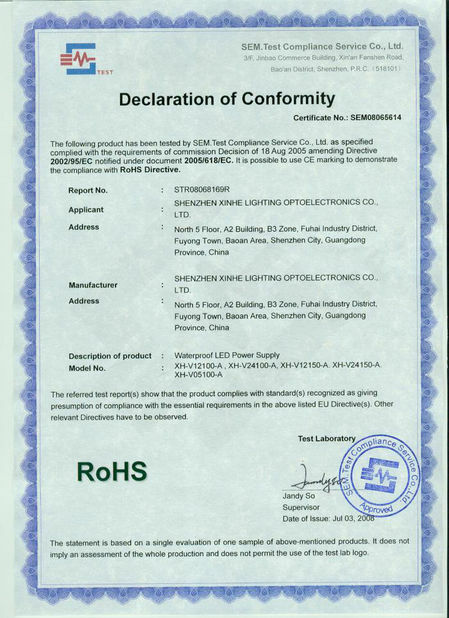 ♦♦ Shenzhen Xinhe Lighting Optoelectronics Co., Ltd. 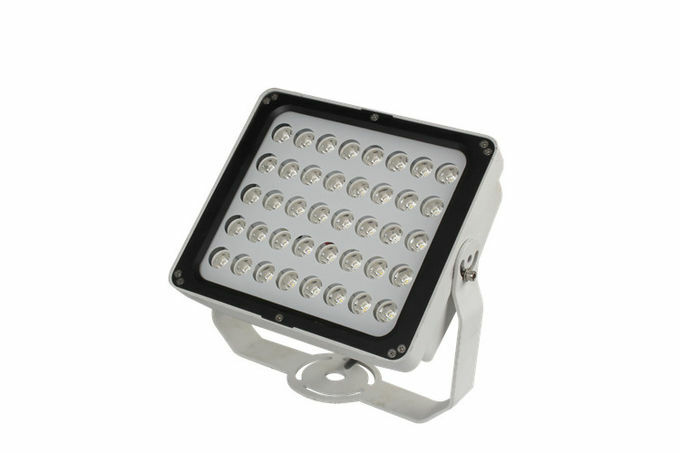 Specialized in semiconductor illumination and lighting products, and is an integral companyintegrating designing, developing, manufacturing, and sale. We focus on the appliance products in advertising and lighting area, and establish the long term business relationship with large advertisement material distributors. With topping technology talented persons, advanced management, efficient staff team, our company tries our best to create well-known brand in semiconductor illumination field. Our company bases on LED encapsulation, making the best lighting deploying projects in allusion to different LED appliance field. 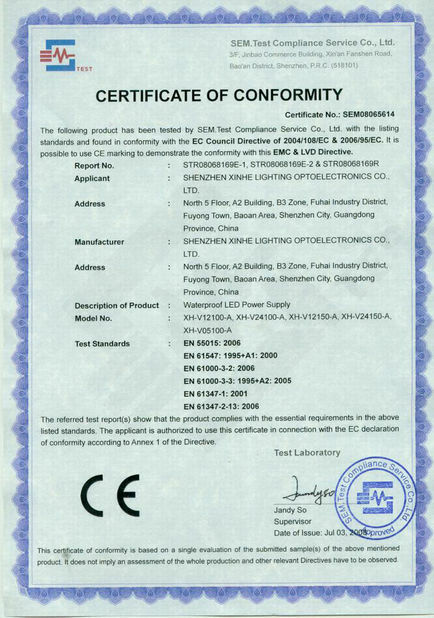 Our company captured the chance of revolution of world illumination industry, and formed application department. 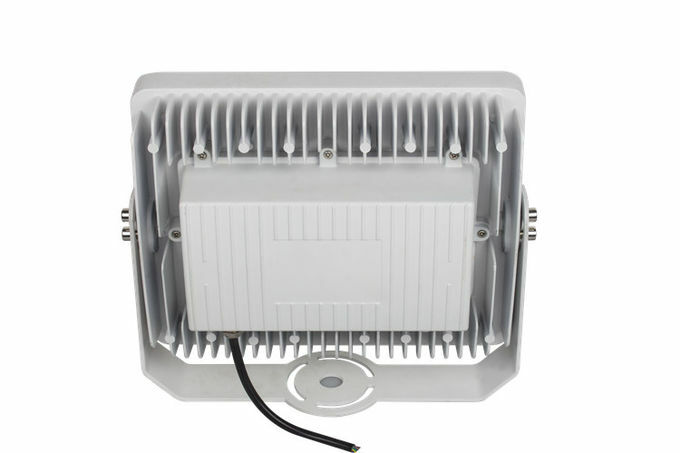 Our extended series products are as: the LED modules for advertising lighting, specialized LED switch power supply, LED RGB controllers, LED open signs, super LED straight lighting words and other related products.